In a blog article Microsoft has announced a new Office feature: the Outlook Interesting calendar. It’s an expansion on the calendar functionality which will allow you to keep track of special events. The example case noted in the blog article are the Olympic Summer Games in Rio de Janeiro this summer. The functionality is powered by Bing, Microsoft’s search engine platform. Options include the Summer Games, specific sports leagues and teams. From your Outlook calendar, click Add calendar in the command bar. Select one of the available calendars and the events are added to your calendar. 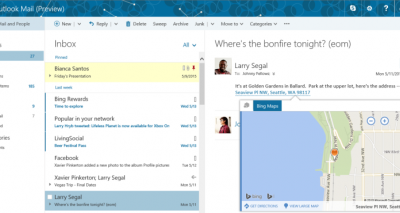 For people who want to use this feature: it is available for users of the Outlook.com platform in North America. 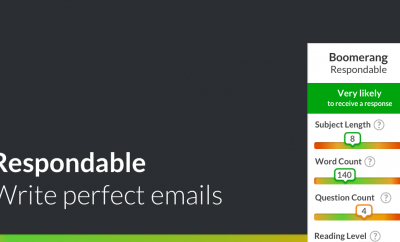 It’s also available for commercial users of Outlook on the web. Currently, the Olympic Summer Games in Rio and Sports are featured. The Outlook team urges people to add their suggestions for new Outlook Interesting calendar options to expand its usefulness. You can do so at Outlook’s feedback pages via Outlook Uservoice. The original blog article can be found at the official Microsoft Outlook blog Outlook blog.